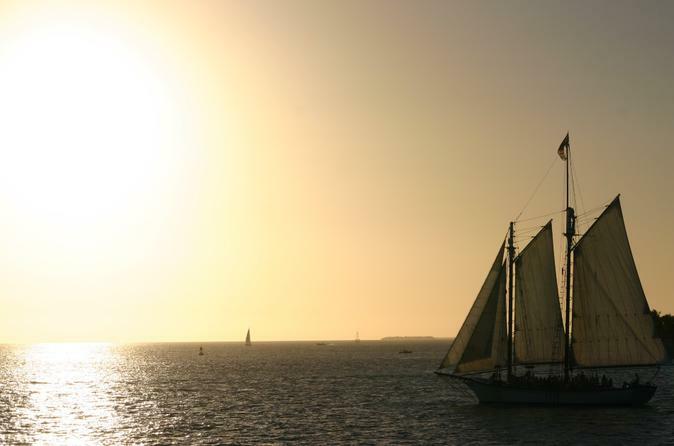 Get out on Key West’s beautiful Atlantic waters to sip Moët & Chandon champagne while enjoying the sunset. Included in the tour price are Chandon Brut Classic sparkling wine, premium red and white still wines, ice-cold beer and a champagne-inspired gourmet cheese buffet. Two other Moët & Chandon champagnes are available for additional purchase. 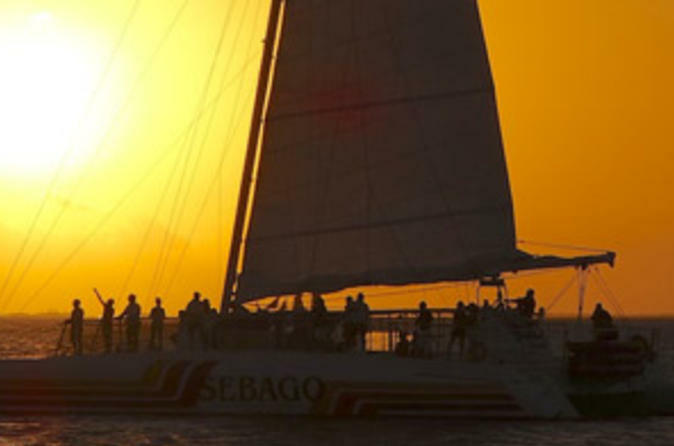 Key West is famous for its sunset, and there’s no better way to watch it than on the Champagne Celebration Sunset Cruise. Beautiful Key West is surrounded by the sparkling blue waters of the Gulf of Mexico, making it perfect for day of fun in the sun. 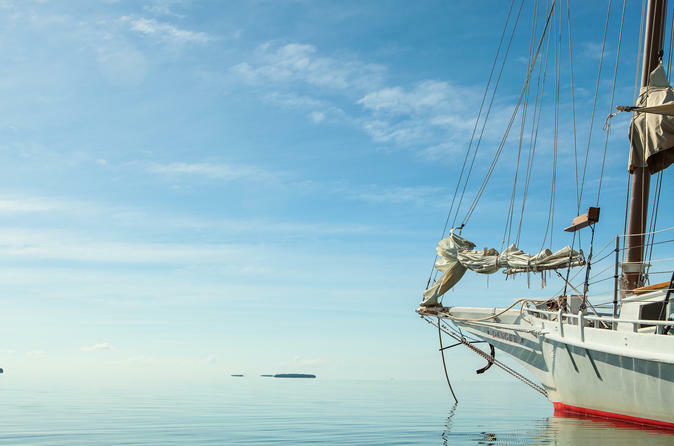 On the Island T’ing adventure, you’ll sail on a large catamaran away from the bustle of Key West, kayak around a natural backcountry mangrove island and snorkel above a coral reef. 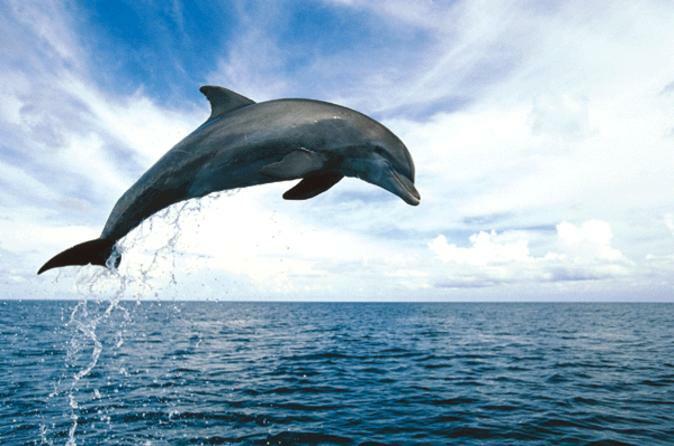 Keep your eyes peeled for local wildlife like dolphins. 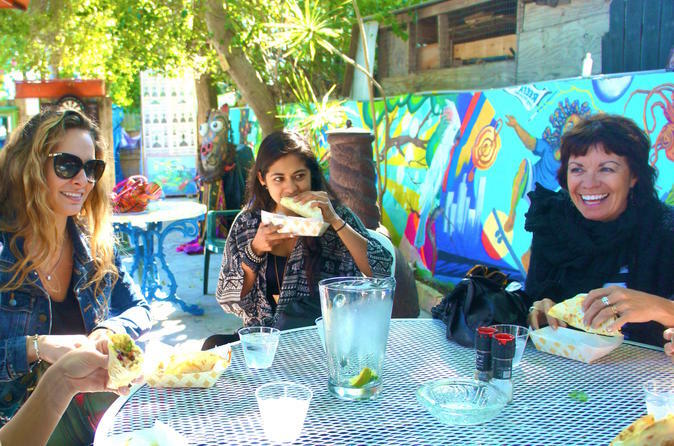 A full breakfast and buffet lunch with beer, wine, soft drinks and homemade sangria, is included. 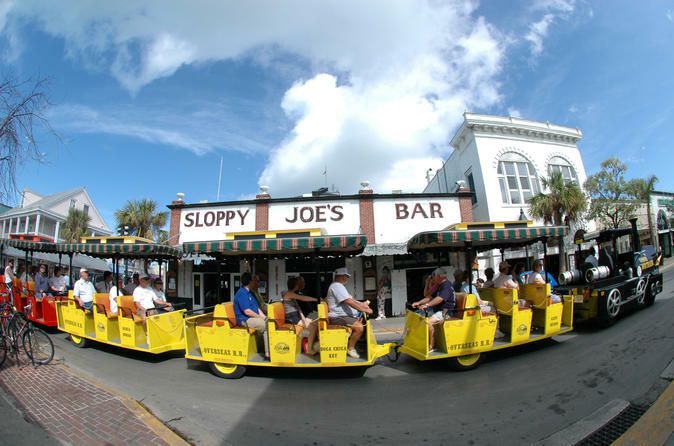 This Key West experience lets you enjoy all that the island has to offer. 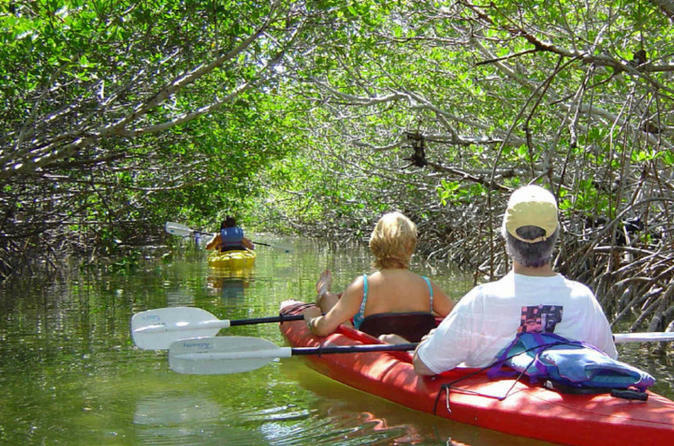 Sail on a sleek catamaran along the smooth waters of the Gulf of Mexico and choose from several water activities, including kayaking around backcountry mangroves, snorkeling in the crystal-clear waters and more! A full breakfast and delicious lunch buffet on board is included. 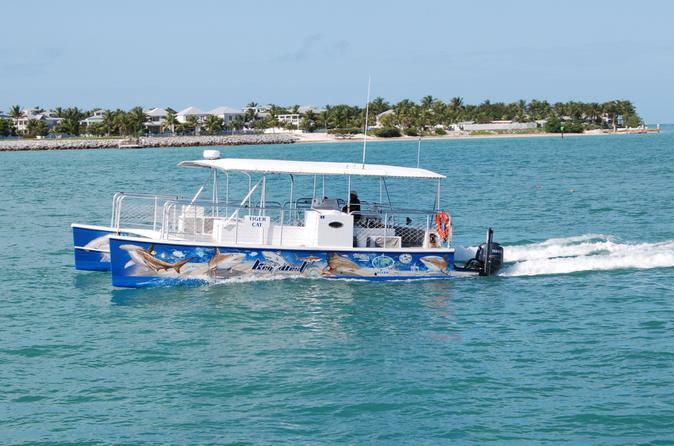 Admire an exquisitely painted sky during this Captain's choice sunset cruise in Key West. Create fantastic memories as you set sail on a Sebago ship, sipping provided sparkling wine and peeling back delicious shrimp on your way to the best sunset viewing spot. 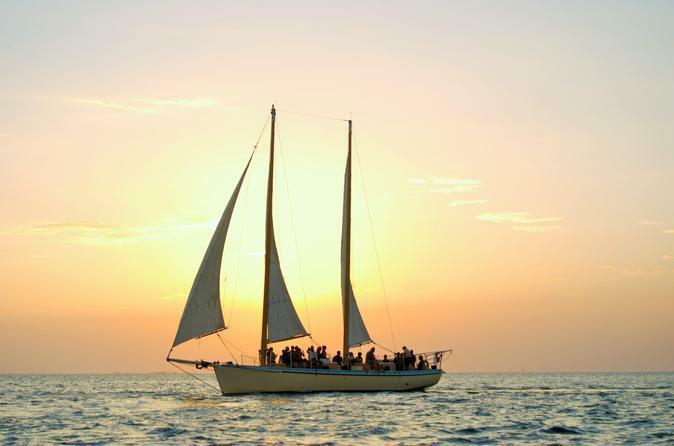 You'll enjoy twilight views of the island as you watch the famous Key West sunset from the water. 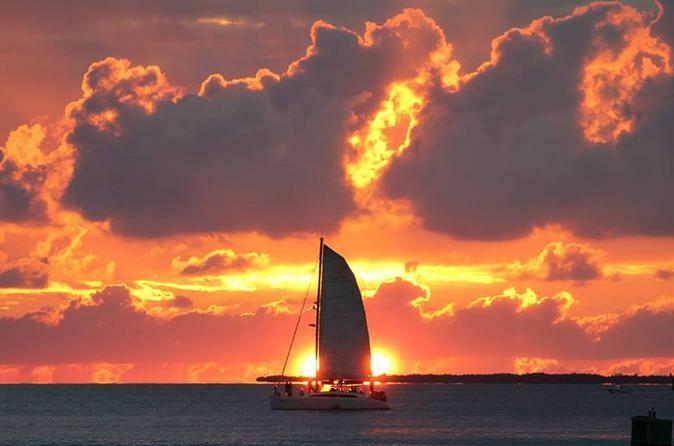 Watch the famous Key West sunset on a 2-hour catamaran cruise. While you enjoy twilight views of the sea as the sun goes down, enjoy included wine, sparkling wine, beer or sangria on board the boat. If you prefer cocktails, a cash bar is available. As you sail through the water, admire views of the island with a cold beverage in hand — the perfect way to end a beautiful day in paradise. 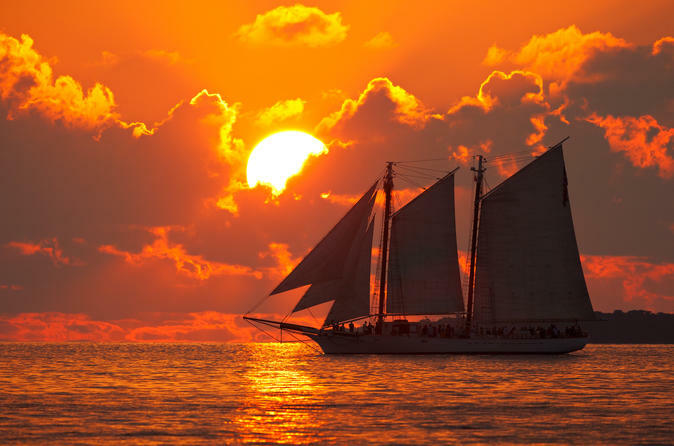 View a spectacular Key West sunset from a two-masted wooden schooner on this evening sail. 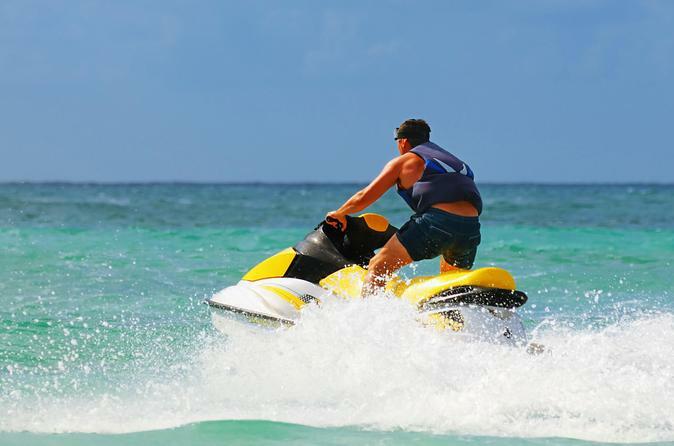 Travel past top Key West attractions including the Historic Seaport, Mallory Square's Sunset Celebration, the Navy Mole pier and the Civil War–era Fort Zachary Taylor. Help raise the sails of the tall ship and even take a turn at the wheel! Watch the setting sun paint the sky shades of red and orange as you sip on Champagne, or other drinks, and nibble on artisan cheeses and fresh fruit. Float high above the Atlantic waters for a bird’s eye view of Florida’s beautiful Key West. 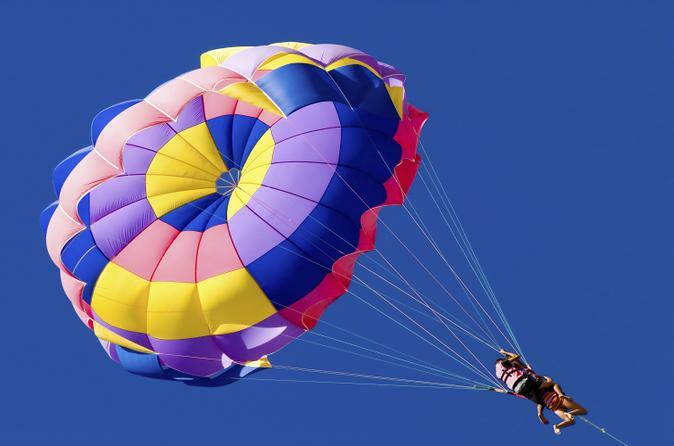 This parasail adventure gives you everything you want from your vacation – the sun, the water, the refreshing sea breeze and the feeling of absolute freedom, high above all your cares. Cruise into the sunset with wines from all around the world, imported and domestic beers as well as hors d'oeuvres. This cruise is great for a romantic evening or just to enjoy time with friends. 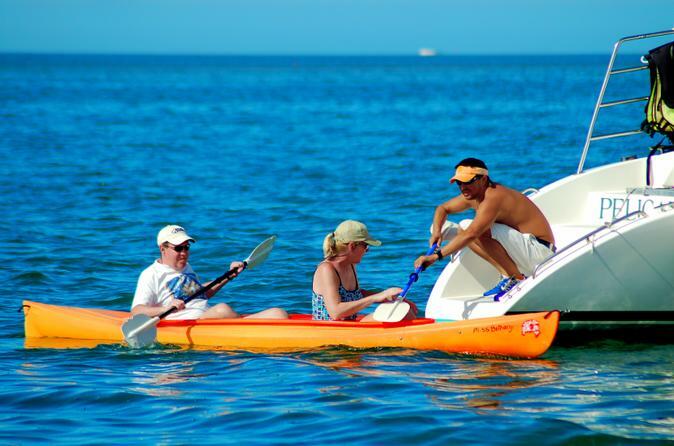 Along with your experienced guide you will paddle at a relaxing pace and explore the shallow, calm, blue-green waters of the back country of Key West.